Announced today, whether or not if you have one of the most current PlayStation consoles or not, Tiny Brains will be available as a cross-buy title. Purchasing the PS4 version of the game on a console will grant gamers a copy of the newly release PS3 version (PS4 version released on December 3rd) automatically, and vise versa; a win-win! Both versions of the game are currently going for $19.99 on the PlayStation Network. 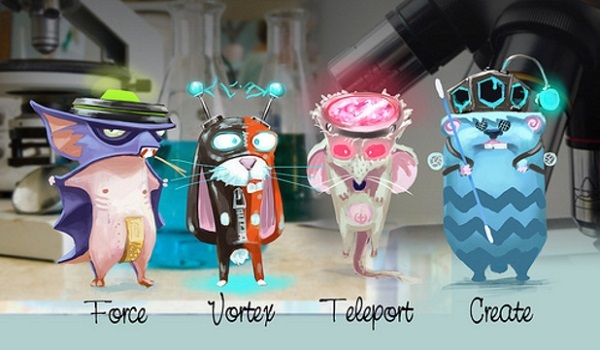 Tiny Brains is a co-op puzzler that revolves around four super powered lab animals looking to escape the confines of their mad scientist captor’s maze. 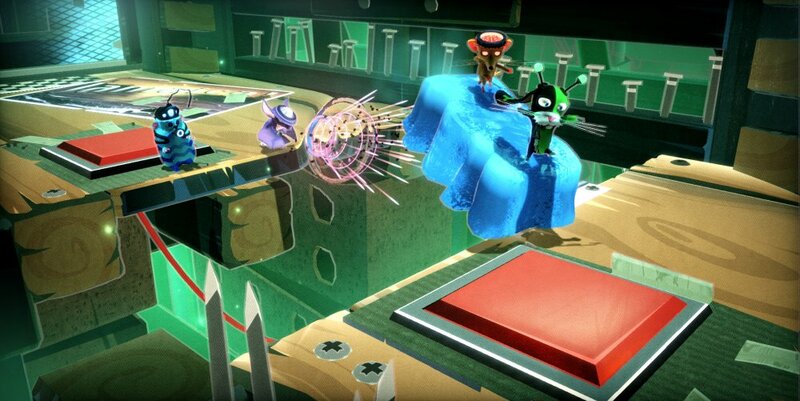 Each of these creatures has their own unique powers used to work their way through the trap filled maze, completing challenging, physics based puzzles. Along with the hilarious story mode that we thoroughly enjoyed, there are tons of challenges (both time and endless based) to complete and even has its own “Tiny Soccer” competitive mode! Be sure to check out our co-op review of the game for a much more in-depth analysis. Also, the PC version is available too for those avoiding the console wars. Cheers! Page created in 0.5957 seconds.